In the modern fast-paced world, social media is all about striking images, attention-grabbing videos with catchy titles, and compelling content. Nobody has time to sit through your documentary on why your brand is special or what it has to offer that others lack. The harsh reality is, few people really care. That said, Facebook video ads are extremely popular and are expected to produce 9.58 billion US dollars in revenue by 2021. There is a need to find a unique approach that will make your videos stand out from the rest. Social media serves a unique purpose to eliminate geographical and cultural boundaries between people across the globe. Pushy brands selling smoke and mirrors are not welcome. If you want your brand to thrive in the social media universe, you need to become an integral part of the community – a business with an identity and a story to tell. People’s attention span is shortening rapidly as the years go by and the over-saturation of content on the digital plane becomes more than the human brain can handle in a single sitting. Nowadays, despite the fact that people are clicking away from videos within three seconds, marketers are still investing in Facebook video advertising. A 2016 forecast states that as much as 44% of SMB marketers will put money into video advertising. And that was two years ago. The key to turning short attention spans into a lucrative opportunity lies in grabbing the attention of the viewer early on with something relevant, relatable, close, and valuable. This is not your CTA – that comes later. Rather, this means that the viewer needs to know what your ad is about immediately. We are talking about seconds, and even half-second intervals here, so don’t dilly-dally and get your message across right away. Shorter videos are a natural byproduct of the to-the-point video form. After all, when the viewer is occupied, scrolling while doing other things, or just unable to sit through 10 seconds of content, it’s only natural that you should scale your video lengths accordingly. Even though Facebook allows you to go on for as long as 31 seconds for in-stream ads, you really shouldn’t exceed the 15-second mark. In fact, better make it around five seconds. But that’s only the norm for desktop and laptop devices, what about mobile devices? People scrolling on their mobile phones are usually commuting, doing several other things, and are not in a laid-back mood as their desktop counterparts. For this reason, the ideal ad length is somewhere around six seconds, which is enough to get your message across and portray your brand in the best possible light at the same time. There is no real way to improve your Facebook advertising game if you don’t learn to track your KPIs and compile your findings into a sound growth strategy. Setting clear KPIs based on your marketing goals and objectives will be essential in giving you the raw data you need to improve on your existing approach. Luckily, Facebook has simplified the entire process with its video analytics dashboard. You can even go beyond checking your engagement metrics in Facebook Ads Manager and use advanced social media analytics and social mention monitoring tools to check how well your videos are doing and if people are talking about your brand. After all, your main goal should be increasing the overall brand awareness and not just short-term lead generation while your campaign is running. 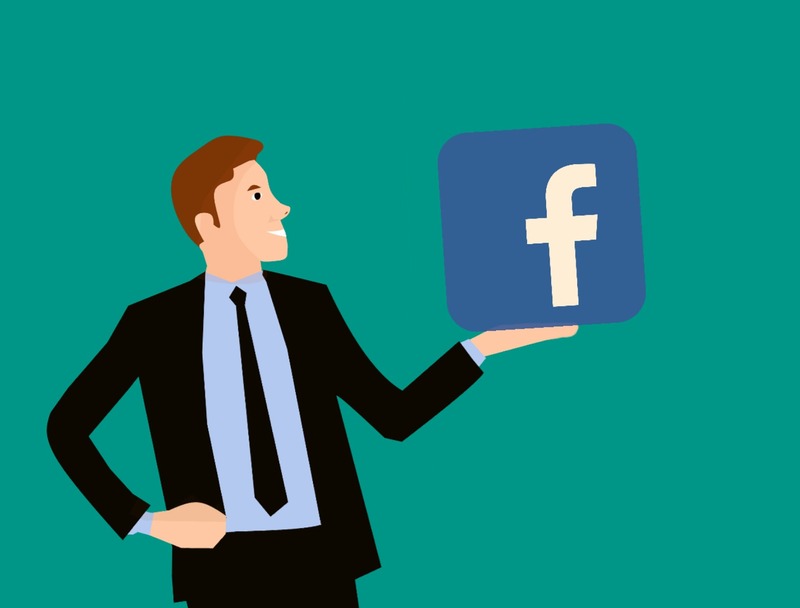 Along with acting on in-depth metrics, the consistency of your brand identity and the meticulous implementation of its key elements into the videos will be another crucial element of a winning Facebook ad. Your brand is your main selling point. Contrary to popular belief, customers aren’t so much interested in your products or services as they are interested in who you are, what you stand for, and how your values relate to the audience. After all, what makes your products better than anyone else’s? Quality? Durability? Versatility? Nobody cares. What people do care about is the emotional response they feel when they come in contact with your brand. With that in mind, make sure that you display your brand identity within the first three seconds of the video. It’s not just about being an inspiring storyteller or having the most creative visual identity, it’s also about creating quality content from a formatting standpoint. The specifications of your videos should be perfectly aligned with the preferred viewing methods of the modern consumer, so you really need to nail how the video should look and feel. Firstly, the preferred aspect ratio should be between 9:16 and 16:9, with the resolution being 1080p minimum. As it stands, you will need to upgrade the resolution to 4k in the near future. The compression should be standard H.264, with no framerate fluctuations. The sound needs to be top notch as well, so shoot for AAC compression mode with minimum 128kbps. Advertising on social media should be an inextricable part of every modern brand’s growth strategy. Facebook videos should be at the forefront of your efforts. With these insights in mind, you can go ahead and craft a winning video advertising strategy that will deliver the results your brand deserves.